Oh my, oh my, oh my! 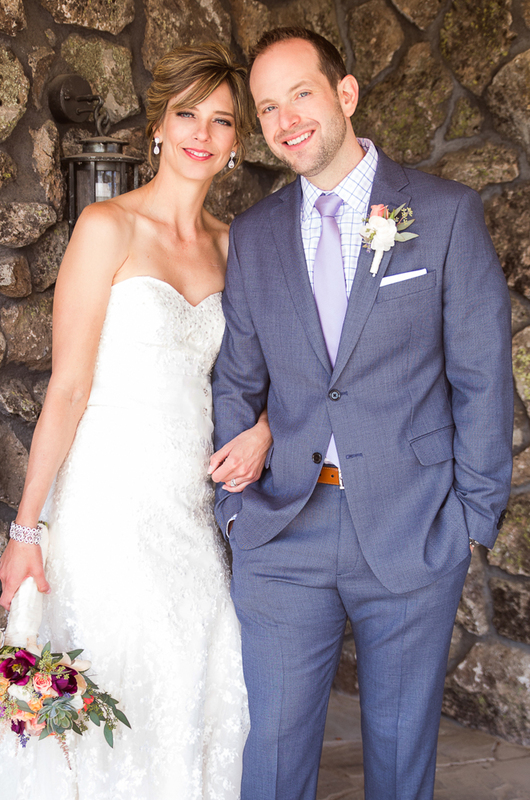 With 2014 coming to an end, I can't help but look back at an amazing year of weddings! I really do have the best job. Not only because I get to be apart of one of the biggest and best days a bride and groom will share with one another and loved ones or because I get to see the vision come together of the wedding styling. As I gather and reflect on the wedding pictures throughout the year, I'm reminded of so many unforgetable moments and thoughts. I have seriously been sitting here (and standing on the chair) for the last two hours trying to put into words what I want to say. Needless to say, it's really hard to do! So to sum it up, thank you. Thank you for giving me the privilege to be apart of your wedding day. Thank you for trusting me. Thank you for allowing me to learn new things about myself. Thank you for teaching me to serve better and to love more. Thank you for inspiring me. Thank you for reminding me to not take life for granted. Thank you for treating me like family. Thank you for encouraging and uplifting me. Thank you for your smiles and laugh. And thank you for the cocktails, ha! A new year of cheer, success, and love to you all!! Stay tuned for the month of January for posts on some of my favorite moments and things... bridesmaids, mother-of-the-bride, hairstyles, makeup, wedding details, and many more!